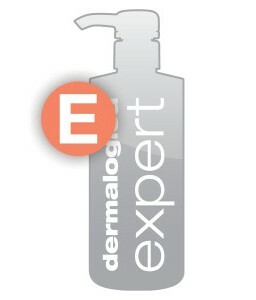 Dermalogica’s formulas have pioneered new standards for product performance. Using only the finest ingredients available, all Dermalogica’s products are non-comedogenic and contain no occlusive mineral oil or lanolin, no irritating colours or fragrances and no drying S.D alcohol. 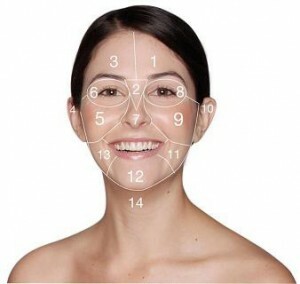 With the famous Dermalogica face mapping skin analysis, I specialise in treatments which are customised to suit your skins personal requirements. Each treatment includes face mapping, double cleanse under steam, exfoliation, results enhancing electrical modalities using either high frequency or galvanic,extractions (as needed) mask, toner, booster, moisturiser & UV protection. I will tailor make your facial from the AGEsmart, UltraCalming, MediBac & PowerBright segmented lines. 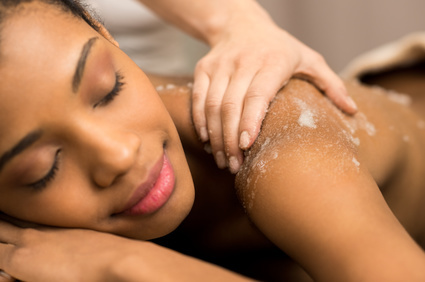 Each treatment includes a touch therapy of your choice, either stress relief scalp, foot & lower leg or hand & arm massage. This amazing treatment provides the perfect education for teenagers, skin care beginners & clients wanting an immediate starter prescription for their skin type. Want a professional skin treatment but short on time? I’ll address your top skin concerns with the help go on the spot skin solutions with MicroZone treatments-the quick fix for troubled skin. After consultation and Face Mapping skin analysis I will determine your skins most pertinent skin needs and focus on key stages of treatment to get you the maximum results in a minimum amount of time. Also, ideal as a top up in-between regular facials. A unique benefit of this treatment is the lack of inflammation, tissue damage and peeling generally associated with intense resurfacing treatments. As a result an interval of only one week is all that is necessary between appointments.This treatment is designed as a course of 6 for optimum benefits.